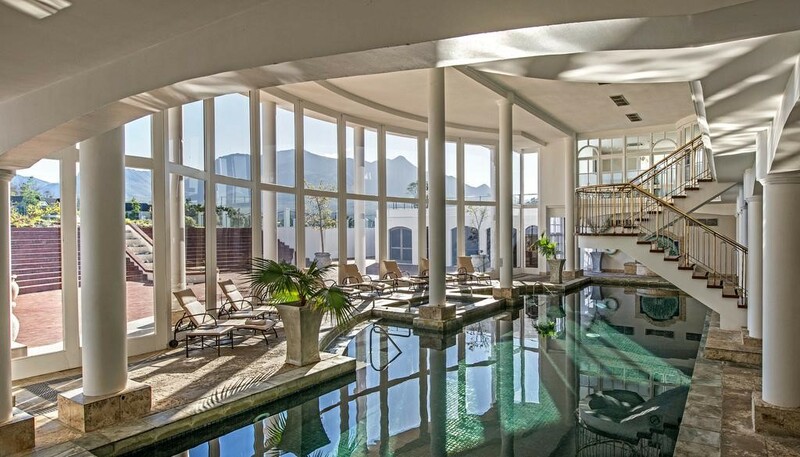 Positioned on 613 hectares in the magnificent Garden Route, outside George, Fancourt is South Africa’s premier lifestyle estate with mountains, forests and the warm Indian Ocean in close proximity. 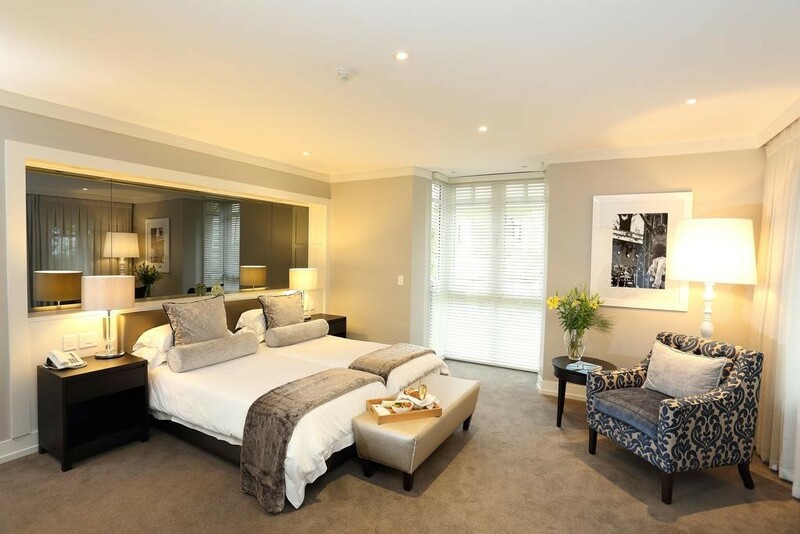 133 luxury rooms and suites, fantastic family facilities, three Gary Player designed golf courses, a Spa, a Kids Club and various restaurants guarantee enjoyment. 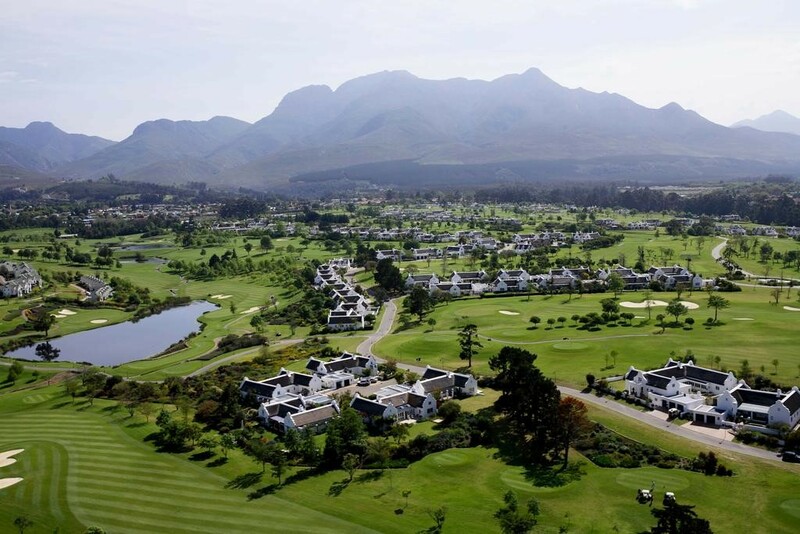 Fancourt embodies a flawless fusion of leisure and world-class golfing. With all three of its golf courses ranked among Golf Digest’s top 20 courses in the country, it boasts a proud legacy of sporting excellence. The Links, a privately owned club, is currently No. 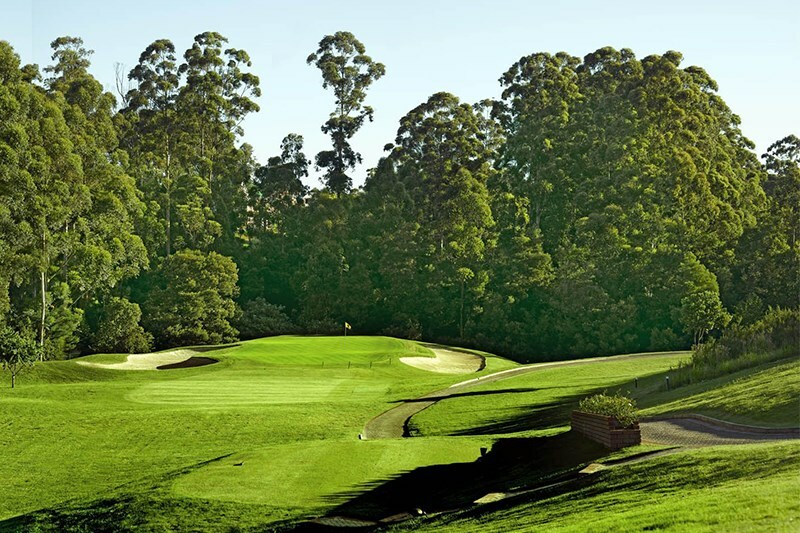 1 in South Africa (Golf Digest Rankings 2014/15) and was ranked 34th in the world in 2014 by Golf Digest USA. 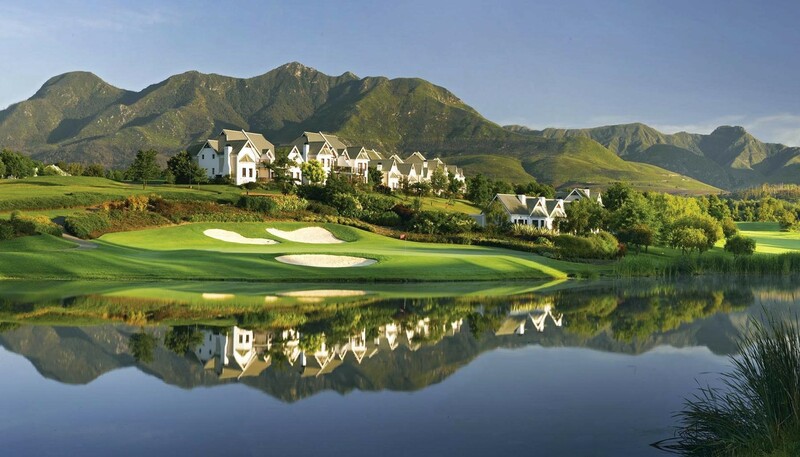 The Montagu and Outeniqua golf courses are both ranked in the Top 20 in South Africa. 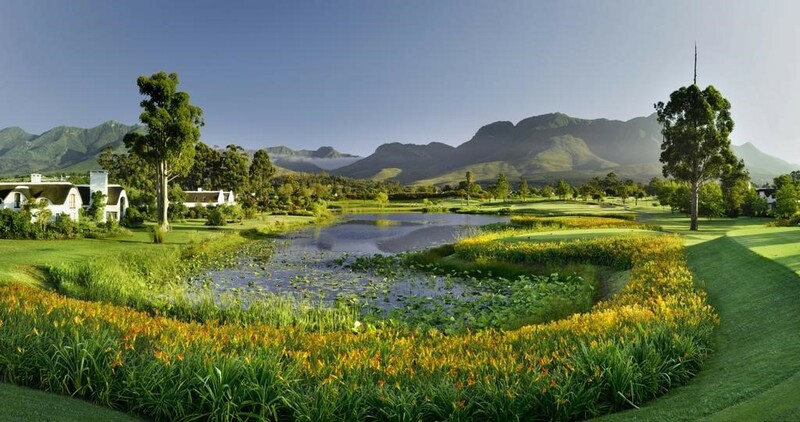 Fancourt’s golf courses were designed by a dynamic team spearheaded by Gary Player and the estate’s owner, Dr Hasso Plattner. 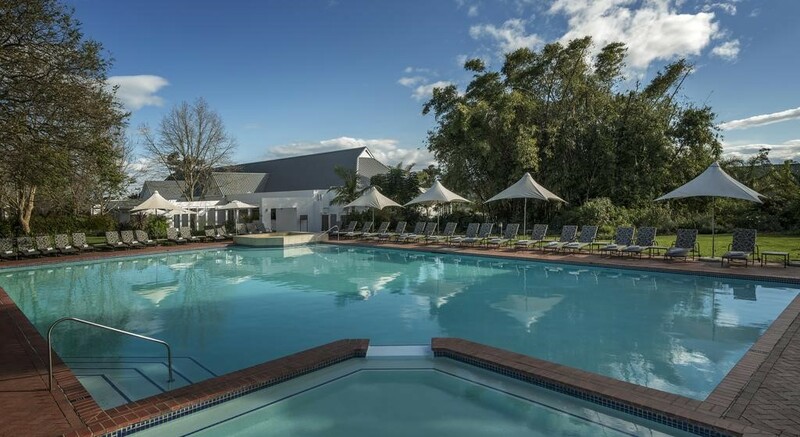 Recently voted among the World’s 10 Best Golf Resorts on CNNGo, Fancourt has supplemented its courses with its own Golf Academy, practice facilities and every modern convenience, allowing golfers to immerse themselves in the five-star Fancourt experience.